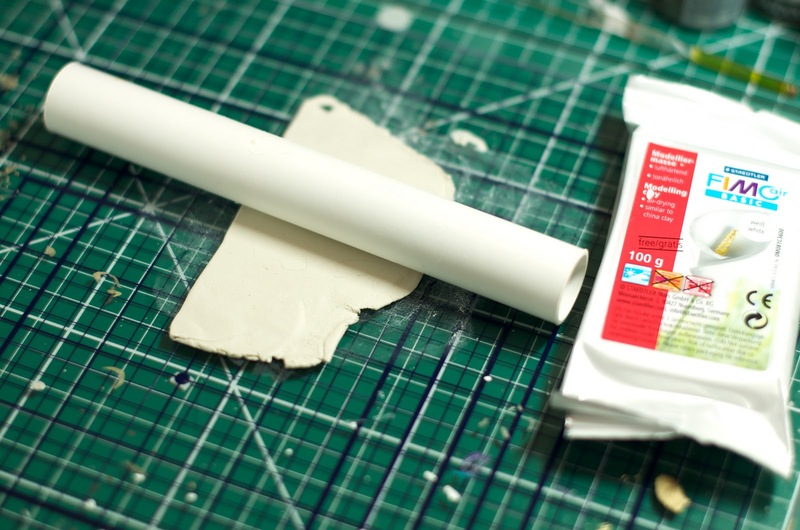 Yes, it is possible to cut air drying clay. Click here for the know how. Wow I love your pieces on the Sizzix blog. What great hand crafted Christmas pressies.